Your wardrobe will sing when you add in these YIGAL AZROUËL™ Ocean Crest Printed Twill Elastic-Waisted Pants. Smocked waist pant in abstract print. Relaxed fit with flare legs. Product measurements were taken using size 4, inseam 25. Please note that measurements may vary by size. 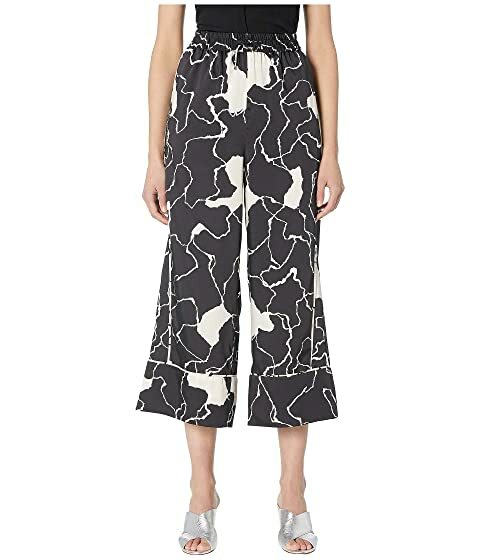 We can't currently find any similar items for the Ocean Crest Printed Twill Elastic-Waisted Pants by YIGAL AZROUËL. Sorry!